This beautiful long exposure travel photo was taken at Avoca beach during an attempted camping trip a few hours north of Sydney in the Central Coast area! 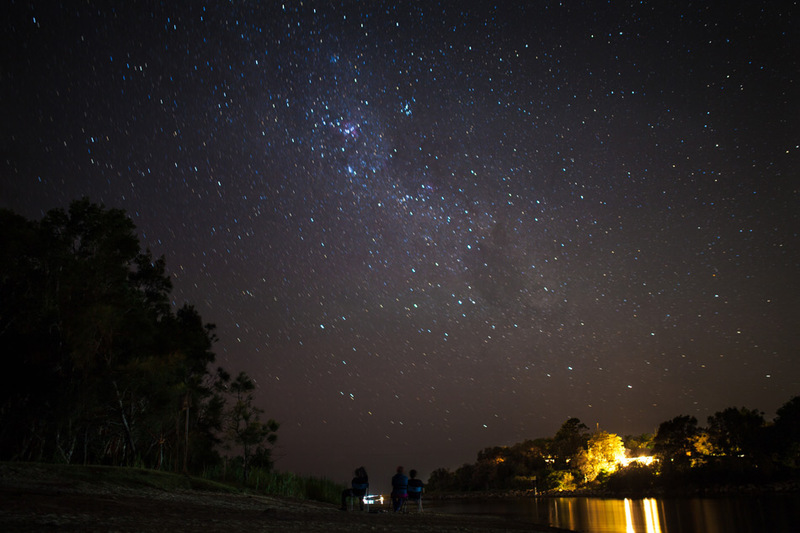 Either way, we still got to see the incredible Australian night sky, some shooting stars and a few satellites – something not really possible in Sydney! I think this shot could be made better if the exposure was shorter and I bumped up to ISO 200 to the fact that the stars are starting to ‘trail’ – not to be confused with a blurry shot! Awesome photo. I’ve always wanted to do this but never really had a good enough camera/the patience to get it right.